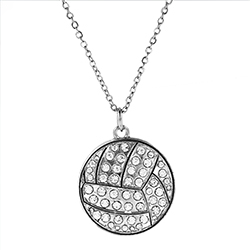 Our collection of athletic jewelry is great for Christians who want to represent their faith at all times while also combining their love for Christ with their favorite sports. 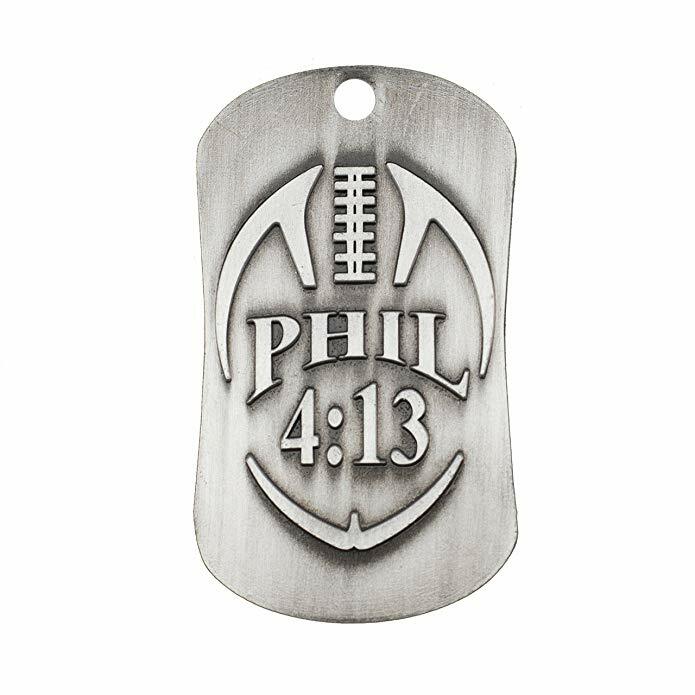 We have dog tags, athletic tape, sports head bands, and shoelaces with inspirational phrases and scriptures. 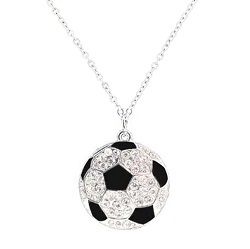 These are great gifts for the athletes in your life and even better treats for yourself. We hope you find something you love.